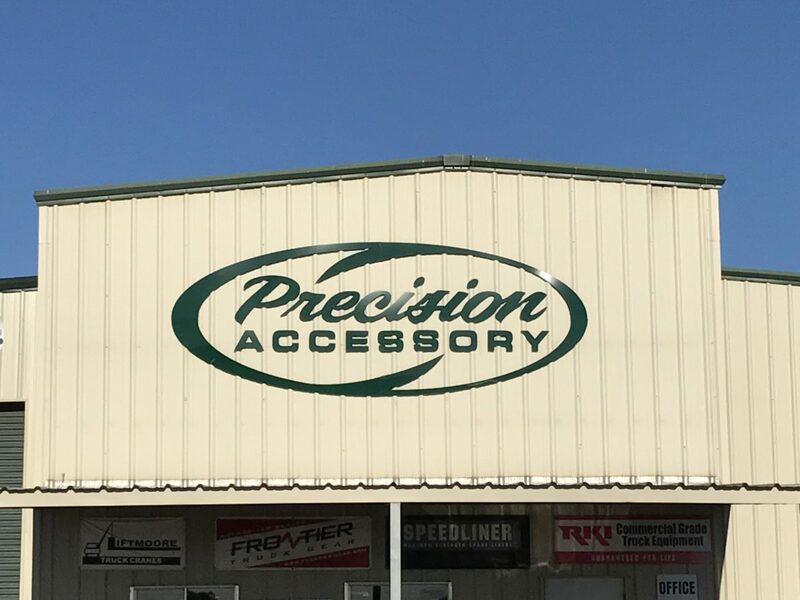 Precision Accessory was founded by Arlen & Donnell Heibel. They have been a pillar in the Victoria truck accessory scene for many years and have been one of Tough Country’s best dealers for nearly 10 years! With recent expansions to their facility, they are ready to take on any job and make sure to go see them at the South Texas Farm and Ranch Show Oct. 25 – 26 at the Victoria Community Center.